Would I benefit from a home backup generator? That’s a very important question with hurricane season here (June 1st to November 30th), particularly if you live in Florida where most of the state is coastline, making it more vulnerable to tropical storms.  Home backup generators can keep all the appliances, internet and communications, refrigeration, and air conditioning, working smoothly in any power outage. It’s also important to remember these days that we all use our smart devices. Having a home backup generator keeps all your devices powered up, no matter how long the power outage lasts. 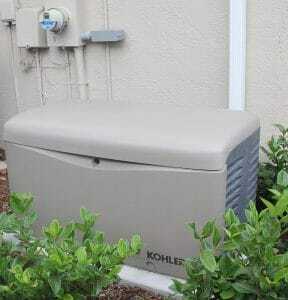 A home backup generator would also be a tremendous help to folks with assisted living, but reside at their home. Medications, like insulin for example, would stay refrigerated in the event of a power outage, and that could save the life of one of your loved ones. The average power outage time is 221 minutes, and without a generator, you and your loved ones will be subjected to the wrath of Mother Nature, because you have no power to your residence. An investment in a home backup generator is an investment in your family’s safety, and an investment in the security of home, as well. 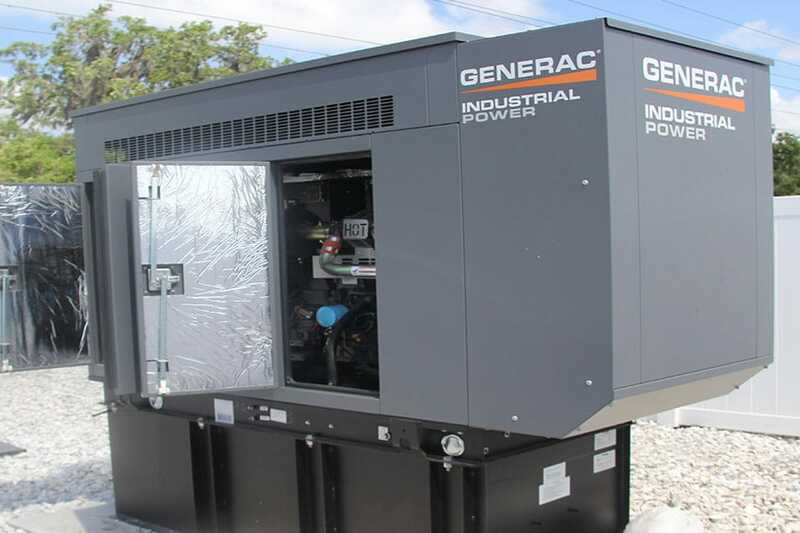 With hurricane season bearing down on Florida, there’s no better time to buy a home backup generator.